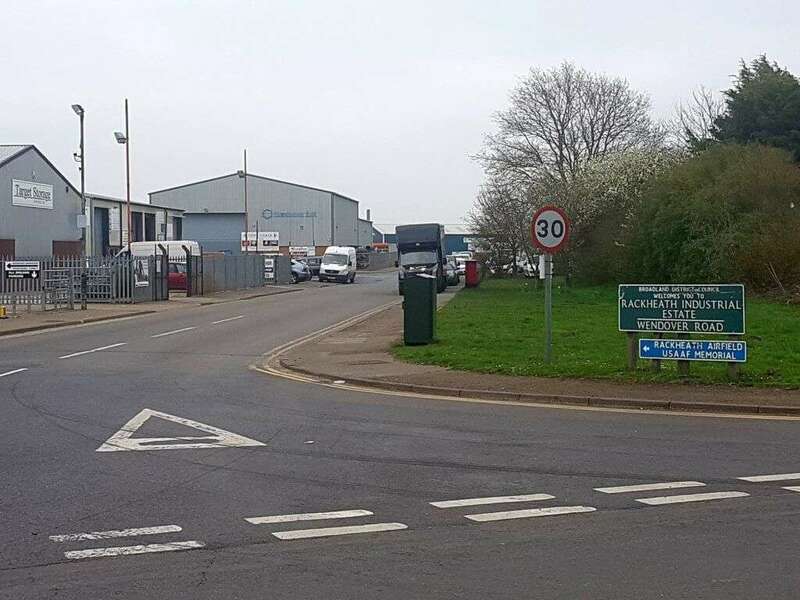 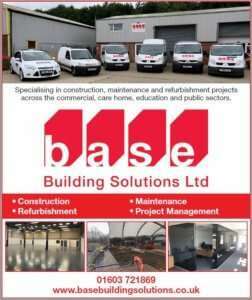 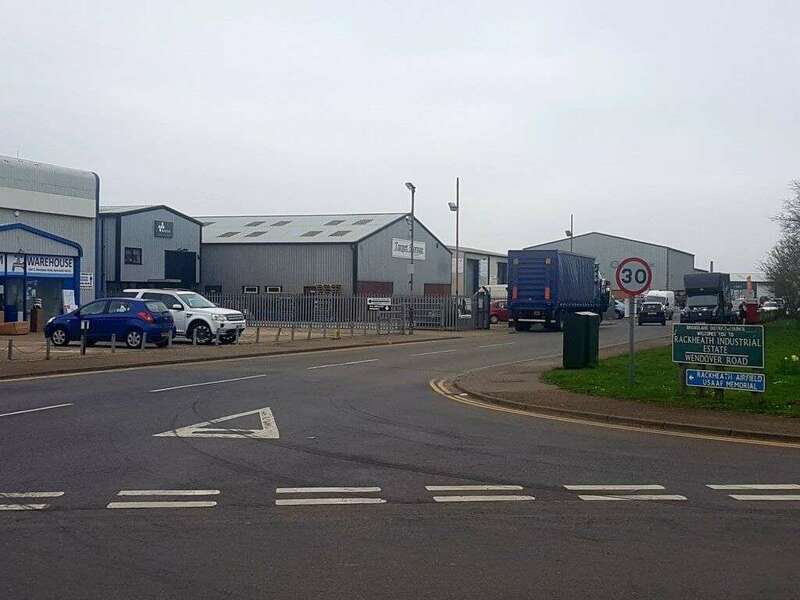 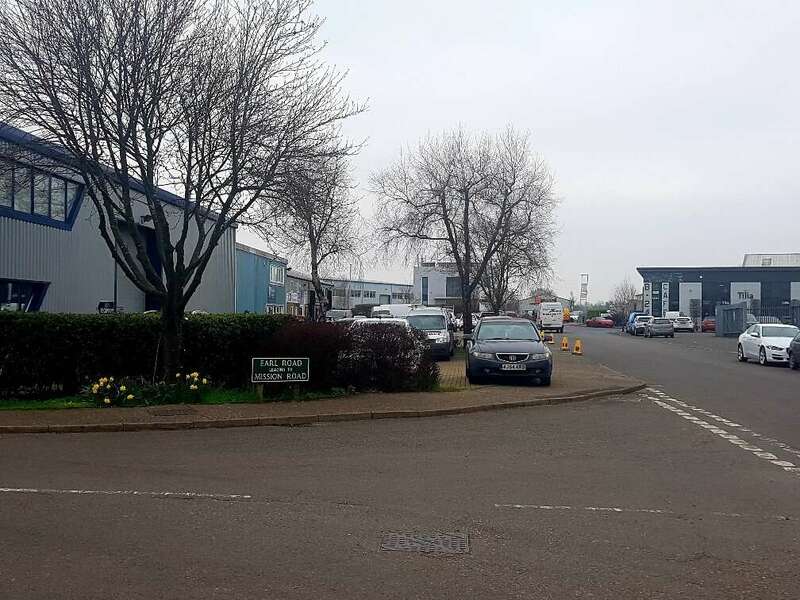 Rackheath Industrial Estate, home to Base HQ, was showcased in the Eastern Daily Press newspaper on Thursday and we were delighted to be included within the feature. 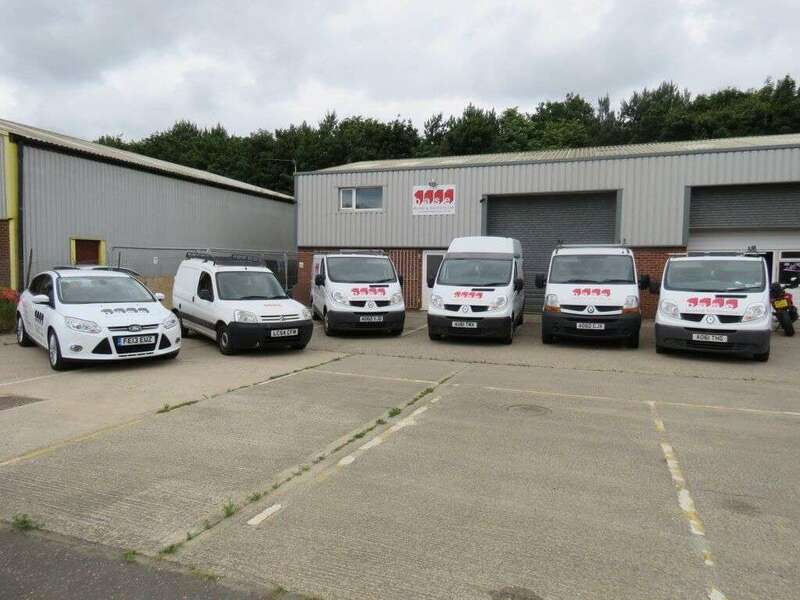 With companies offering everything from construction, engineering and surveying through to signs and graphics, internet communications and property services, we definitely have a very diverse set of neighbours! 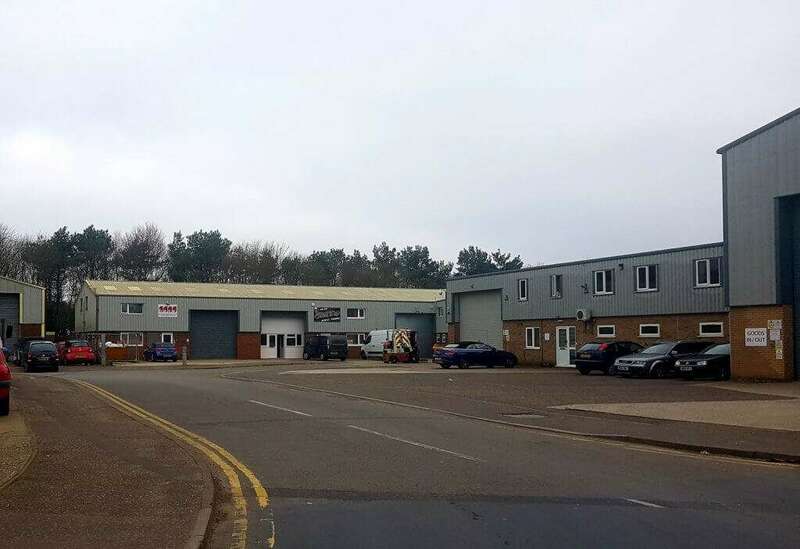 Take a look at the feature in full if you’d like to find out more about what both we and our colleagues on the estate have to offer.